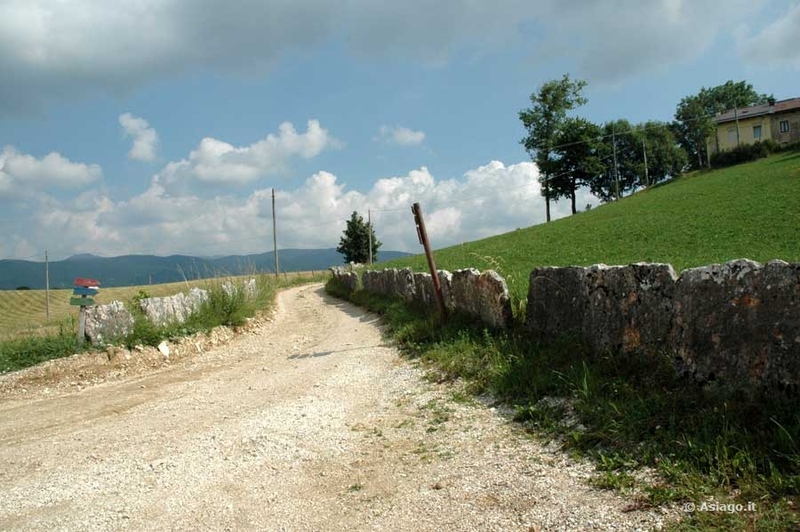 TheAsiago plateau 7 Comuni offers the possibility to make excursions along routes of every degree of difficulty, ranging from easy walks on easy trails and a little challenging, suitable also for families with children and the elderly, to walk more difficult and tiring. You're the expert excursionists and trained or whether instead of simple mountain lovers come for a day trip away, a weekend or a relaxing holiday on ' Asiago plateau, along the many trails that run through our mountains you can immerse yourself in a splendid and uncontaminated nature of Woods, pastures and green valleys and breathe thepure air that characterizes them. Health, body and mind will not only benefit! Many routes lead Asiago, moreover, to places of historical and cultural interest because directly affected by war events of World War I, of whom carry indelible signs and preserve this unique charm. Along your journey you'll then mountain huts and refuges, where to enjoy a pleasant stay and taste the typical products of the ' Plateau. 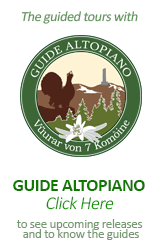 Asiago.it proposes to you a selection of the most beautiful and characteristic, with detailed description of the route, indicating the degree of difficulty and elevation gain, photographs , trivia , and other useful information. All routes are passable on foot, many even in mountain-bike and some places can be reached even in motorcycles and in cars. Regardless of the degree of difficulty of the route, it is advisable always to tackle it with thehelp of expert guides, which will allow you to enjoy better security and the excursion.